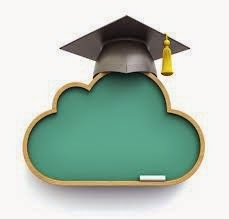 Education is the primary requirement of happy and prosperous life. We cannot even imagine physical and mental development without the appropriate educational assistance. Being educated doesn’t always mean that we get an additional degree in our shelve, it means that you have broaden your mind to another level that will allow you to explore things differently. If you will analyze your thinking patterns then you will realize that education brings so many changes in our lives that are hard to explain. In fact, most of the time we don’t even realize that we have changed our lives in certain perspective due to educational awareness and development. Education leads us to awareness and, it teaches us how to live our life to its fullest. 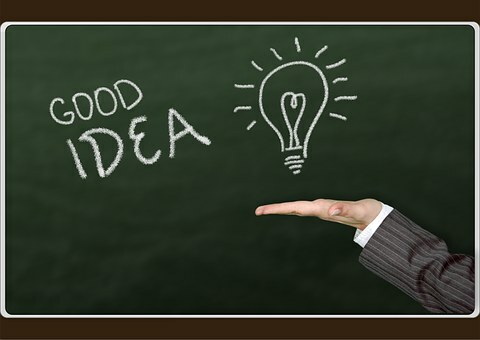 Education teaches us how to see and avail the opportunities that can lead us to a healthy and wealthy future. Knowledge, awareness or education is not all about availing the opportunities or making your future bright and wealthy, it is the necessity of our life that helps us realize our real potential and capabilities. Education is helpful for us to extend our boundaries and limit areas. Most importantly, life itself is a series of educational lessons which clarifies that the learning in our life is inevitable reality. If you want to be more focused and less confused in your life then you would need to do some self learning so that you can understand the things that are not clear in first view. For example, Take an example of illusion puzzle. What do you see in this puzzle? 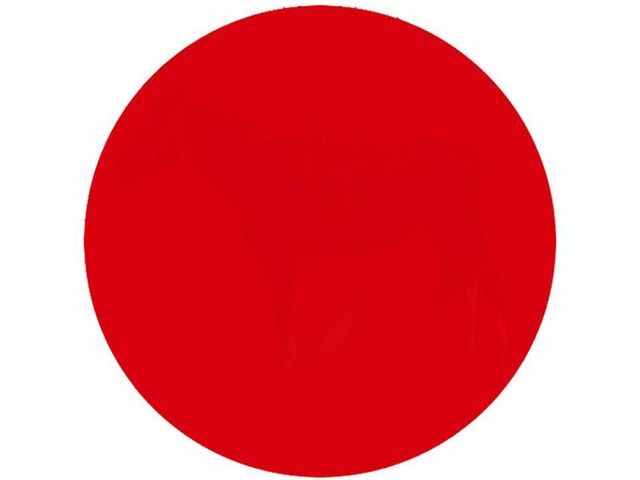 Well, some will say, it is just a red circle, and some will see the outline of horse that is highlighted in it. Another example of it is Optical Illusion. It allows us to see exactly what our mind frame prefers. Our mind choose to view the image that is most suitable for our thinking pattern. Did you find the answer of this illusion? If no, then lets change our point of thinking. We usually see a scenery where two trees are visible in the frame. However, the another image is a face in the tree. 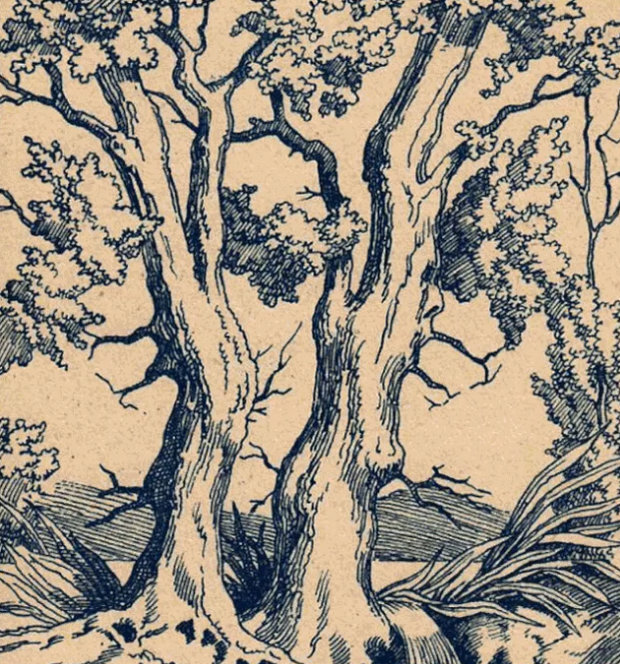 Just flip the illusion upside down and see… You will find out the answer hidden between the tree gap. 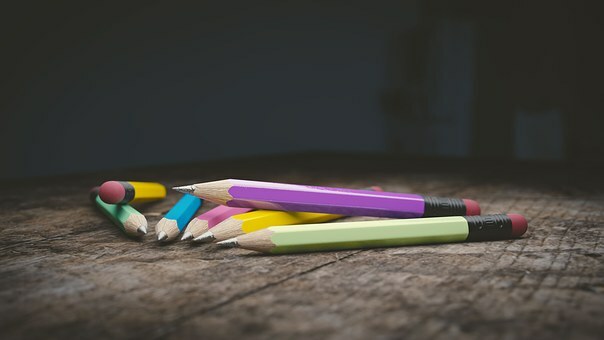 So, as a conclusion, we can say that education is a first source which helps us to reveal our potential, qualities, capabilities and skills so that we can understand ourselves and live our lives in a right manner.